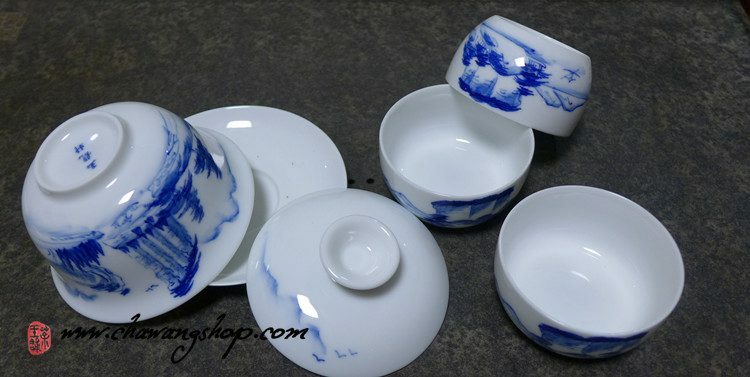 Smooth glaze, beautiful shape, standardized size, Chinese landscape painting design. 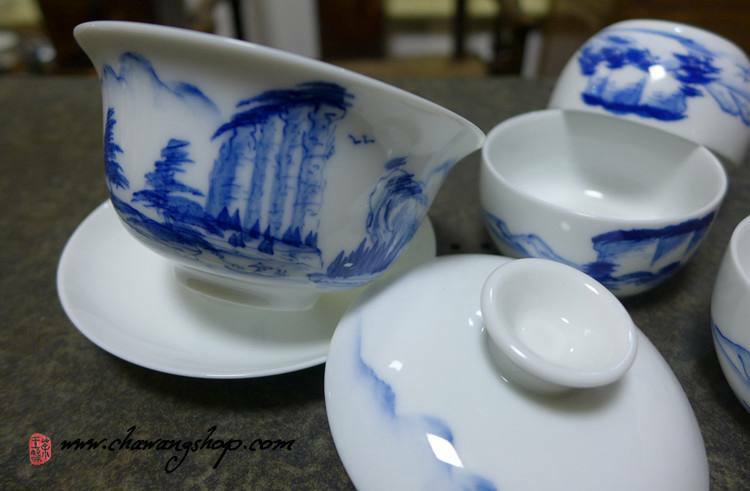 This set is hand painted. Every piece is original.